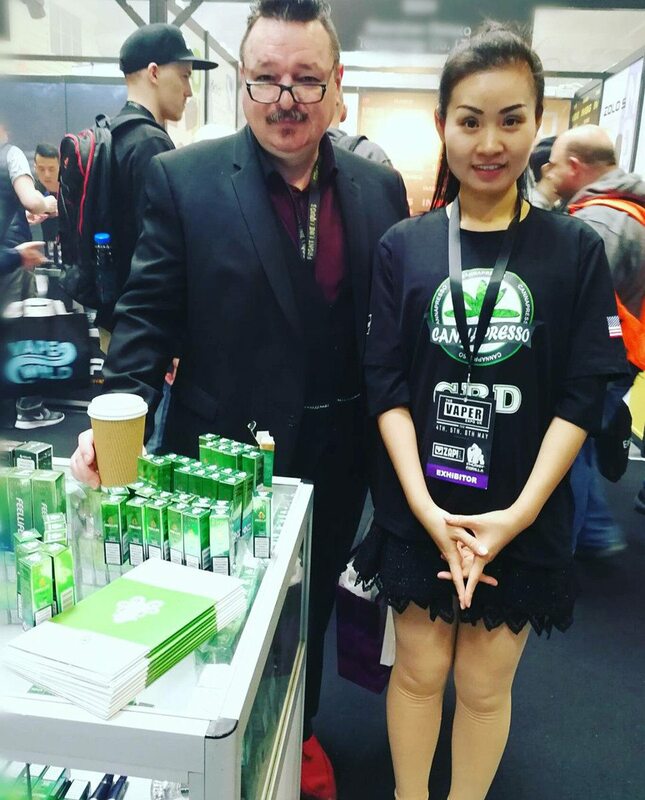 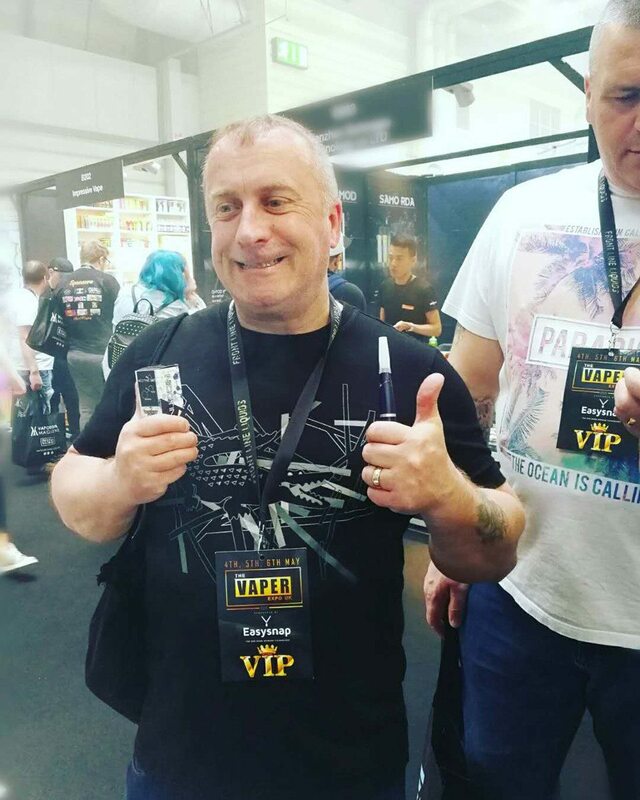 FEELLiFE just attended the Vaper Expo May 2018- the sixth edition of the show based at the NEC Birmingham. 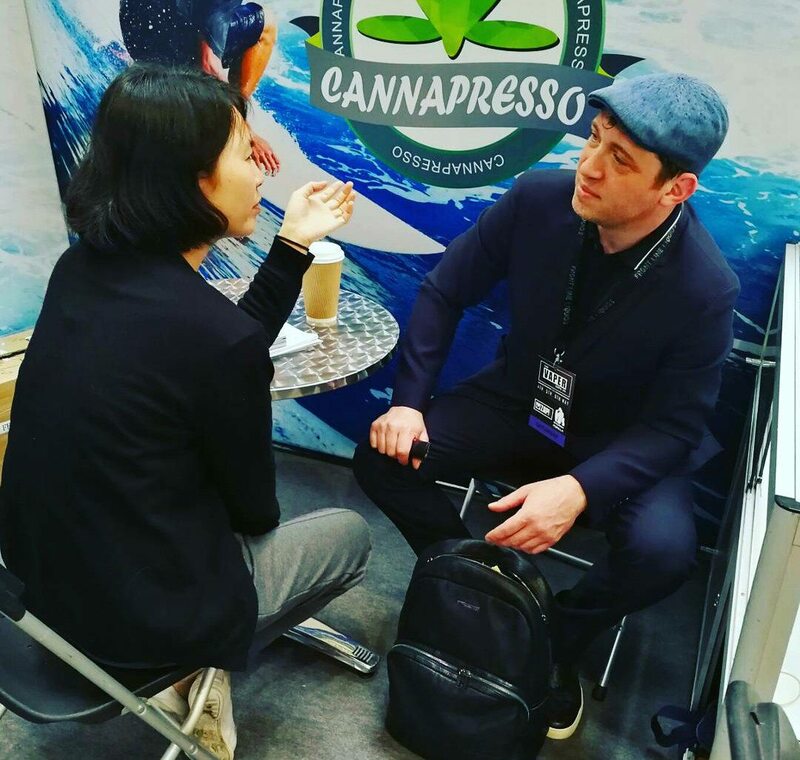 The first show was held in 2015 and within just a few years the show has quadrupled in terms of size, number of exhibitors and visitor attendance. 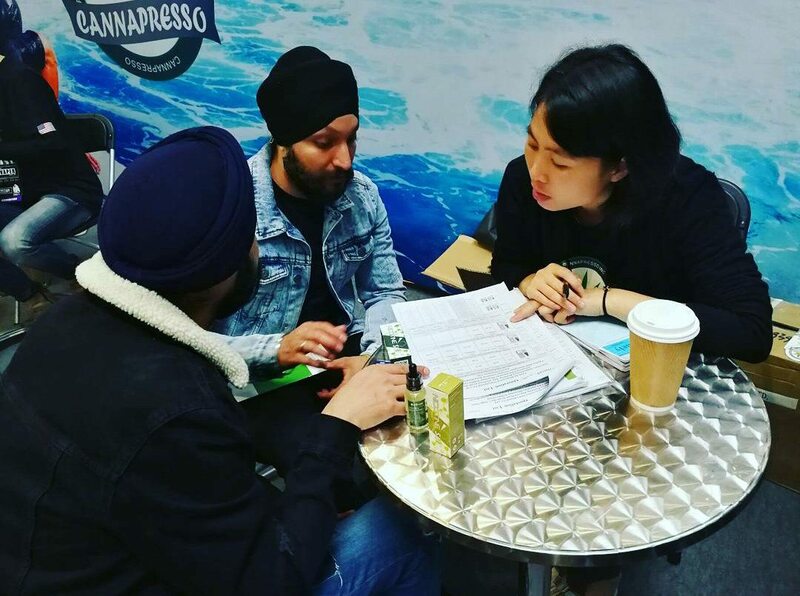 They have been working on creating a show that works for all our exhibitors, trade visitors and consumers, combining the right mix of professionalism, entertainment, retail and B2B. 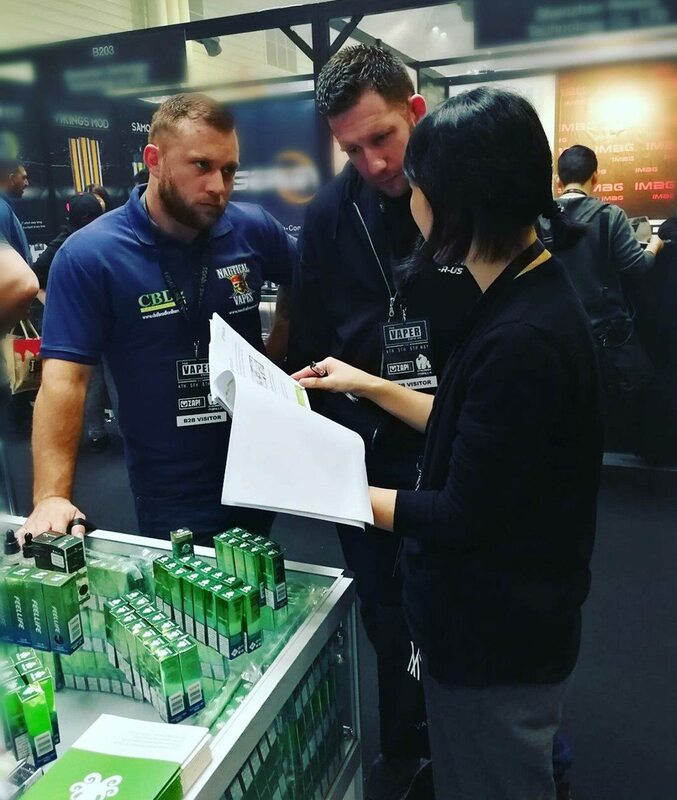 Trade and consumer visitors come from all corners of the globe and use the event as a meeting point to catch up with like-minded people, benefit from the widest range of products, try out new liquids and equipment, whilst having an amazing time. 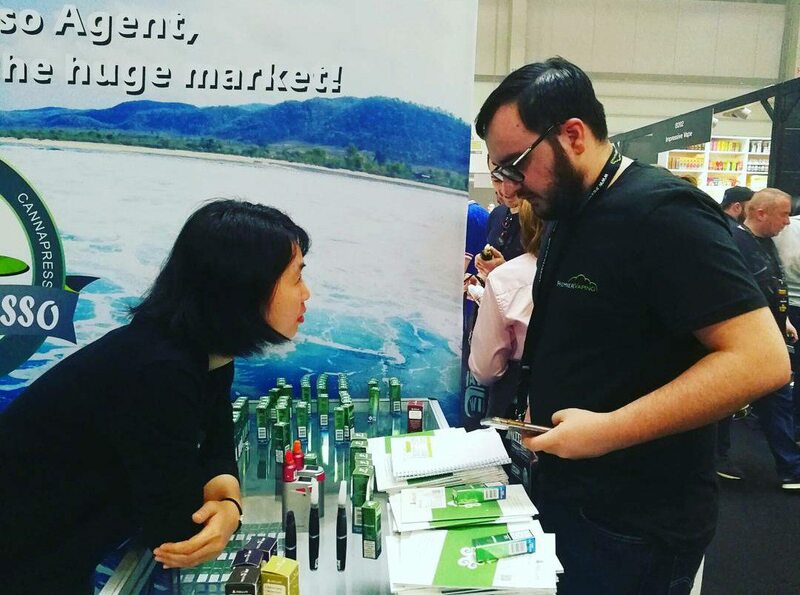 This time FEELLiFE brought the hot selling eliquid – made with nicotine salt but not traditional nicotine, which drew many people’s attention, and most of them want to have an enjoyful vape. 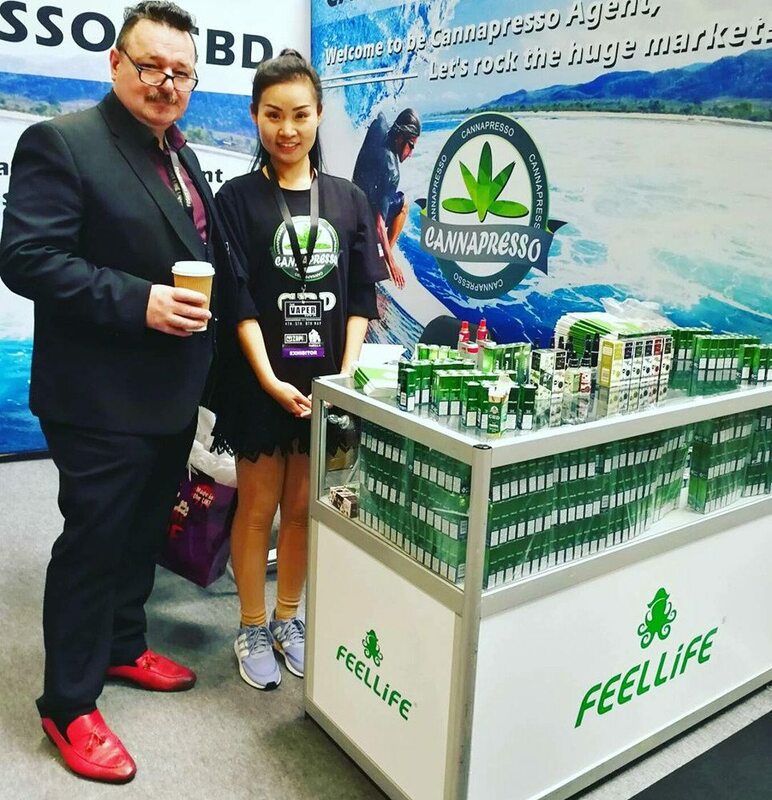 Great you love FEELLiFE nicotine salt e-liquid! 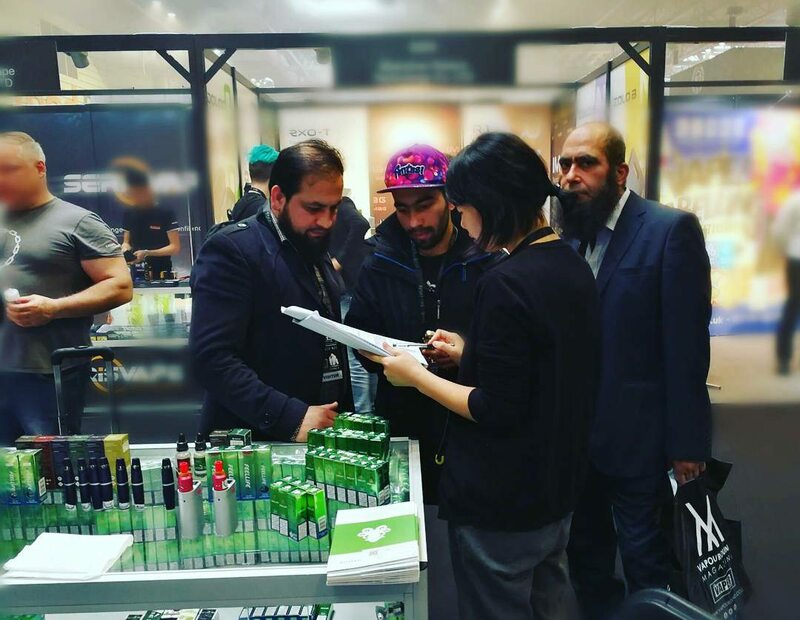 Next: The E-cigarette Market Launches An Average Of 240 New Flavors Per Month.